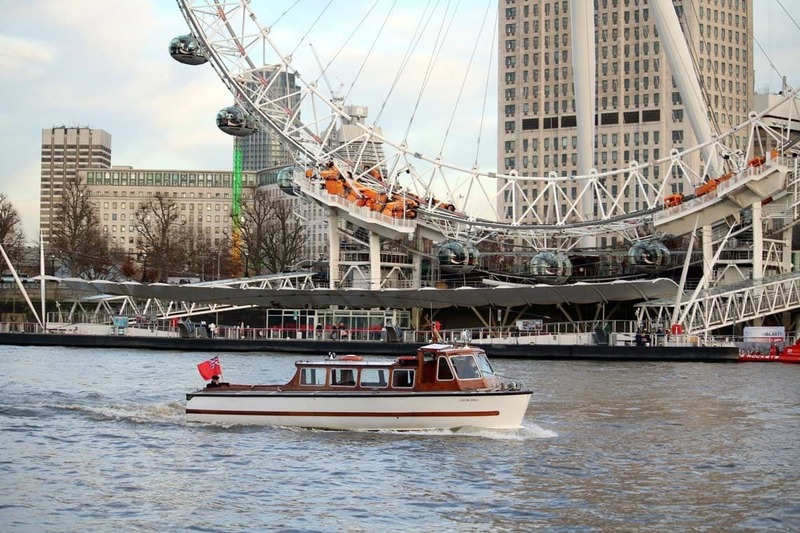 M.V Churchill is an executive high-speed launch steeped in history and beautifully restored. Churchill is ideal for Champagne transfers and sightseeing cruises. Churchill is perfect for high-speed transfers to and from venues such as the o2 Arena and a wide range of Canapés and reception drinks are available to compliment your charter. M.V Churchill can carry up to 12 passengers in comfort in her spacious saloon or on her outside deck.